Nokian Tyres is a Finnish company who specialise in making tyres for 'The North'. This means producing products specific to regions where there is snow, forests and demanding driving conditions caused by changing seasons. Nokian produces innovative tyres for passenger cars, trucks, and heavy machinery. Nokian Tyres plc was founded in 1988, but it's roots go back another 90 years to 1898 when the 'Suomen Gummitehdas Oy', or 'Finnish Rubber Factory', was established. Moving forward into 2016, the company’s Net sales were approximately EUR 1,4 billion, and it employed 4,400 people at the end of year. Nokian Tyres’ stock is listed on the Nasdaq Helsinki. Nokian develop their products with the goals of sustainable safety and environmental friendliness throughout the product’s entire life cycle. One of the most widely known and successful special tyre manufacturers in the world, Nokian Heavy Tyres Ltd. belongs to the Nokian Tyres Plc group. 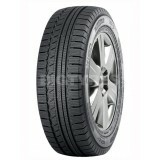 In the forestry tyre segment, it is the world market leader. 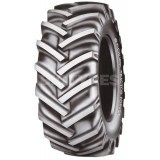 The product range also includes various special tyres for agricultural, industrial, harbour and mining use. All products feature high quality and durability, as well as innovative solutions developed as the result of development and testing conducted in close co-operation with customers. Nokian Heavy Tyres is known for its professional, flexible service – the best in its field. Precise and stable cross-ply tyre for harbour machinery, lift trucks, mining machinery and wheeled excavators. 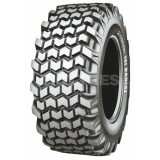 Gripping tread design, sturdy structure. High wear resistance. Excellent retreading properties. Low rolling resistance reduces fuel consumption. 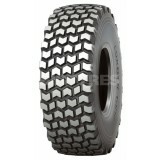 Precise and stable cross-ply tyre for mining machines. Gripping tread design, sturdy structure. The new CCR (cut and crack resistant) rubber compound particularly improves cut resistance, which adds more service hours. Excellent retreading properties. The Cargo version of the precise and safe Nokian cLine is intended for heavy vehicles. The sturdy Nokian cLine Cargo can carry the higher wheel loads of delivery and transport trucks with ease. 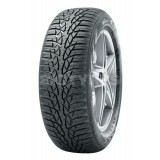 The Nokian cLine Cargo is a comfortable and long lasting tyre with excellent stability. 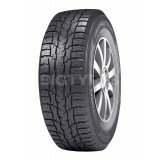 The Nokian cLine Van tyre offers stability, durability and safety for demanding professional use. The safety of the comfortable and strong Nokian cLine is maximised by a special rubber compound. The Nokian cLine Van is a long lasting, stable and comfortable tyre with excellent wet grip and handling properties. 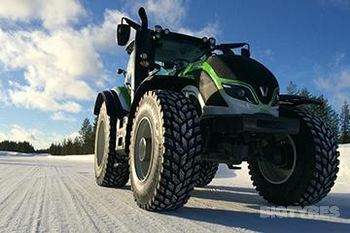 Thanks to the large contact area and low rolling resistance, the Nokian Country King moves lightly and economically on fields and roads alike. 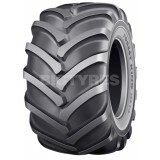 This modern radial tyre is the best choice for contracting and farming-related transportation involving more driving on the road than on the field. The heavy machines and loads featured in these tasks require tyres that have good load-bearing properties and function reliably. 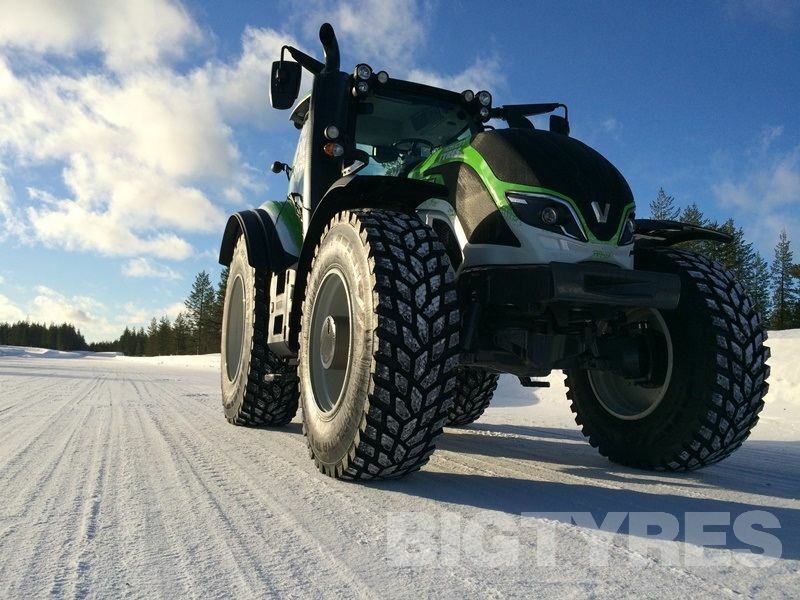 The Nokian Country King tyrelessly carries heavy loads on- and off-road and in the field. The steel-belt structure improves puncture resistance. The low noise and excellent driving comfort are valuable properties for contractors working long hours. Nokian HTS adds precision and stamina for work that requires extreme durability and load-bearing capacity. The sturdy Nokian HTS keeps the machine and containers from swinging and ensures steady and reliable driving even in corners. The Nokian HTS Slick features top-class wear resistance, while the patterned Nokian HTS provides better grip in the winter and in damp conditions. The Nokian Mine is a sturdy special tyre for drill rigs. Its sharp shoulders and large contact area improve traction and lateral grip. The sharp lateral grooves on the slick surface remove water and mud efficiently. 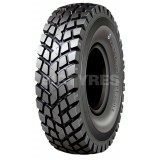 The durable tread withstands work in demanding conditions and ensures a long service life. The driving response is stable and pleasant. The Nokian RTG enhances the agility of RTGs (rubber-tyred gantry cranes). RTGs move heavy containers, and their wheels typically feature stationary rotation, which places increasing power delivery demands on the actuators. 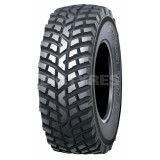 The tyre structure and tread pattern have been optimised for RTG use. The round shoulder area, combined with the rounded block patterns and bars, makes it easier for the massive machine to change direction. The exceptionally low heat emission of the Nokian RTG significantly slows down tyre wear and reduces potential tyre damage. The low heat emission of the agile and stable cross-ply tyre can also be utilised in reach stackers that feature higher speeds and tyre heat emission than usual. 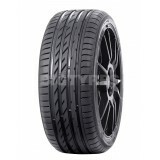 The low rolling resistance of the special tyres also helps reduce fuel consumption. The AA-rated Nokian eLine 2 summer tyre ensures reliable top performance under all weather conditions. The Nokian eLine 2 delivers precise driving feel and optimal comfort at any speed. The eLine 2 uses a unique curved tread block on the inner shoulder to eject water and prevent aquaplaning. 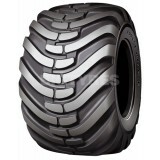 This round-shouldered radial flotation tyre designed for field use is the best choice, especially if it is to be clearly used more on the field than on the road. 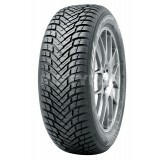 The Nokian ELS Radial offers good grip and better mobility on soft surfaces than its competitors. 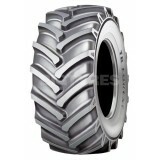 Designed for massive agricultural machines and trailers, the Nokian ELS Radial carries even heavy loads lightly and with respect for the environment. Thanks to the large contact area, the low-profile radial tyre imposes considerably less surface pressure on the field than cross-ply tyres. 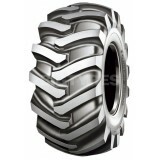 The large contact area, low tyre pressure, as well as the structure and tread pattern of the tyre efficiently prevent soil compaction. This results in high field productivity and easy machine movement, even on soft soil. The same surface-saving properties also apply to lawn use. The stable Nokian Forest King F with high load-bearing capacity is the safe choice when working in areas that require the use of tracks. 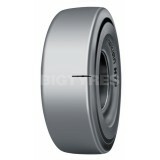 Straight sidewalls efficiently prevent damage and protect the rim in difficult terrain. 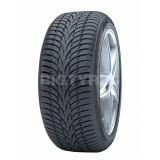 Due to the wider tread, the tyre?s contact area is also larger, which lowers the surface pressure. 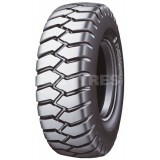 A forestry machine traction tyre with a strong traction bar and excellent grip. Well-cleaning, open-centre tread design. Durable special rubber compound and efficient steel fortification. 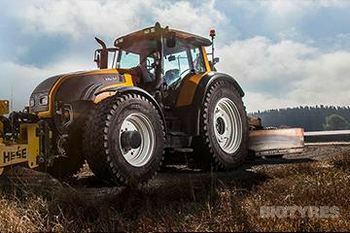 A special tyre designed particularly for road graders. Grip and durability for demanding use. Pleasant driving response. Also suitable for wheel loaders. 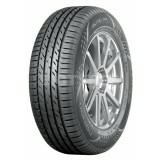 The Nokian Hakkapeliitta CR3 is a commercial winter tyre designed for outstanding safety and fuel efficiency. 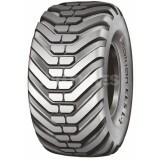 The Hakkapeliitta CR3 offers supreme driving comfort and wear for demanding profession use. 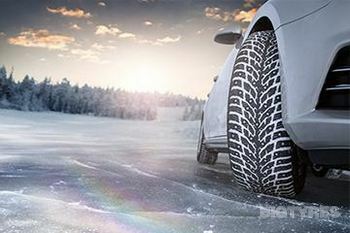 The Nokian Hakkapeliitta R2 is a non-studded winter tyre that offers superior driving comfort and safety on ice and snow. The low rolling resistance of the Nokian Hakkapeliitta R2 reduces fuel consumption, and the advanced tread design offers the best possible grip in winter conditions. The Nokian Hakkapeliitta R2 SUV is a non-studded winter tyre that offers superior driving comfort and safety on ice and snow. The low rolling resistance of the Nokian Hakkapeliitta R2 SUV reduces fuel consumption, and the advanced tread design offers the best possible grip in winter conditions. The Nokian HTS Slick adds precision and strength for material management tasks that require extreme durability, load-bearing capacity and driving comfort. The sturdy and stable Nokian HTS Slick keeps the machine and containers from swinging and ensures steady and reliable driving even in corners. The Nokian HTS Slick features top-class wear resistance, while the patterned Nokian HTS provides better grip in the winter and in damp conditions. With its revolutionary construction, the Nokian HTS Straddle provides straddle carriers with premium durability for their work in harbours and goods terminals. 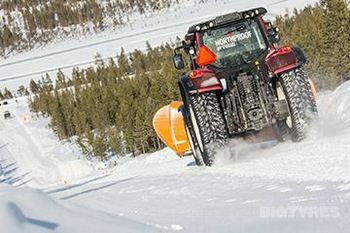 Nokian Heavy Tyres' new radial special tyre strives for perfection. It combines the high load-bearing capacity desired by operators with excellent driving comfort appreciated by drivers. 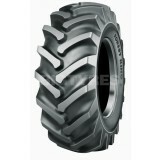 The first tyre on the market that is specially designed for terminal tractors. Sturdy multi-layer structure. Precise driving response. High load-bearing capacity. 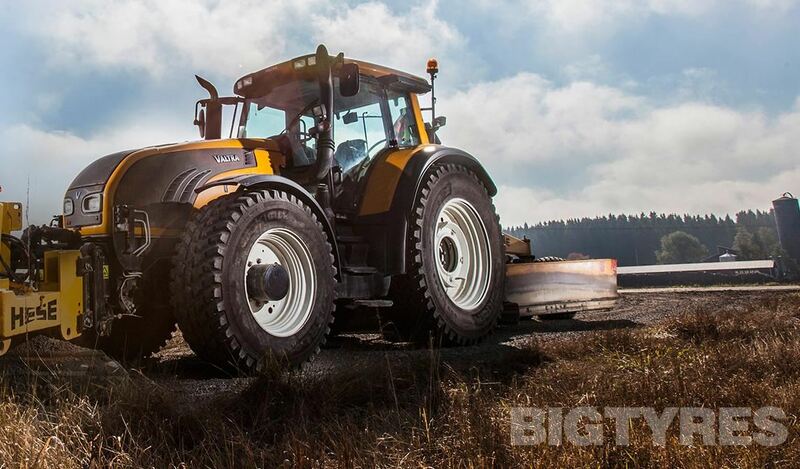 A low-profile tyre, the Nokian HTS Tugger is excellent for cramped environments with limited vehicle height. The Nokian iLine is a summer tyre designed for the Central European summer; especially for drivers who desire an enjoyable driving feel as well as uncompromising safety for any weather. This lightly rolling tyre offers green and economical driving comfort. The Nokian iLine is a very quiet tyre with excellent stability and effective aquaplaning prevention. 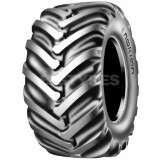 The Nokian Industrial Mine is a light special tyre for drill rigs and other mining machines. The round-shouldered Nokian Industrial Mine turns swiftly. It features excellent mobility in cramped spaces. 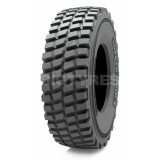 This agile and durable special tyre features the CCR rubber compound designed particularly for rough mine use. 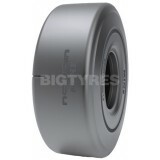 It provides a higher number of efficient working hours, when the work is not interrupted due to tyre damage. In addition, the Nokian Industrial Mine features abrasion protection to minimise tyre sidewall damage due to contacts with mine walls. 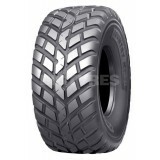 A wheel loader tyre designed for loading and various maintenance tasks. Highly suitable for year-round use, also provides good winter grip. Made to withstand roughest conditions and perform the best with protective chains. Fits machine constructions without modification. 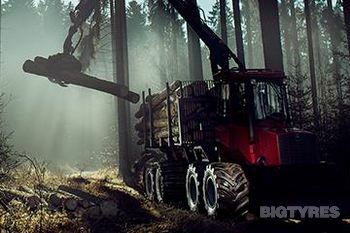 The chains enhance tyre?s durability and enable more effective working hours and better traction. The Nokian Line summer tyre masters rapidly changing summer weather, offering the best possible grip and precise driving feel even at high speeds and rain-soaked roads. The Nokian Line offers safe and reliable control with excellent wet grip and effective aquaplaning prevention. The Nokian Line SUV summer tyre masters rapidly changing summer weather, offering the best possible grip and precise driving feel even at high speeds and rain-soaked roads. The Nokian Line SUV offers safe and reliable control with excellent wet grip and effective aquaplaning prevention. Thanks to its wide contact area and sturdy frame structure, the Nokian Loader Grip 2 carries heavy loads easily and offers a stable and precise steering response. Tailored for wheeled loaders, the block-patterned special tyre has angular blocks, square-shaped at the shoulder, that hold their grip when loading the vehicle on soft gravel or in transition driving on icy, slippery roads and provide an excellent traction and lateral grip. 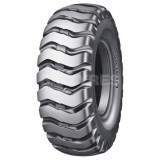 Nokian Mine King L-5S tyres are specially designed for underground loading applications. Slick surface together with cut and crack resistance (CCR) tread compound ensures long-life for the tyre. Sturdy carcass gives steady and reliable handling and improves the durability against accidental cuts. Tyre load capacity can keep up with the heaviest machines in the market and has a safety margin for overloading situations. Remaining tread depth indicator on the tyre sidewall makes visual inspection of the tread much easier. Remaining tread can be easily checked daily without any additional measurement devices. Nokian Mine L-5S is a stable and durable special tyre for underground mining loaders and mining machinery. 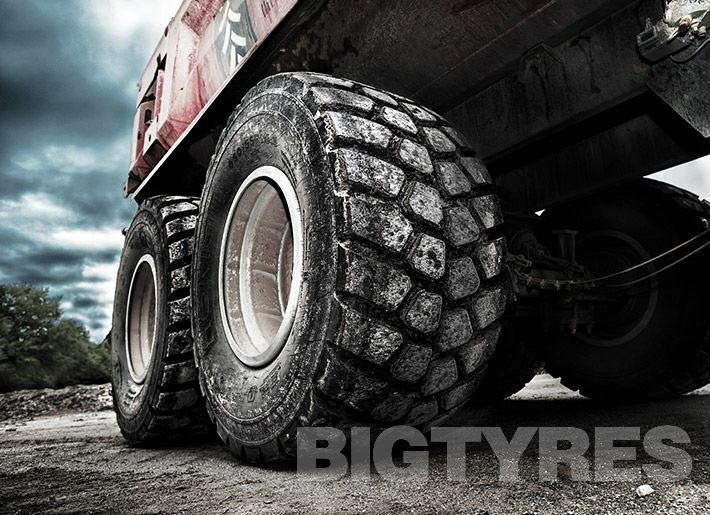 Equipped with thick sidewalls with abrasion protection, this sturdy tyre endures even the most demanding operating conditions on rough mine passages. The special cut and crack resistant (CCR) rubber compound ensures a long service life and long maintenance intervals, enabling the machine operator to focus on the essential: work. Designed for terrain trucks and military vehicles, the Nokian MPT Agile is an efficient and safe choice both for on- and off-road use. 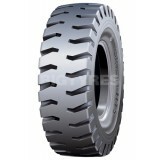 The agile tyre does not weaken on soft terrain or on sharp stony ground. The sturdy multi-layer body structure guarantees a stable and durable ride. 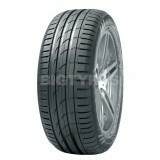 This tyre features a greater number of tread grooves and a bigger arrow-shaped block angle for an even better grip. The winter grip is particularly enhanced by a tread compound that is based on natural rubber and designed especially for Nordic conditions. This block-patterned special tyre offers traction and durability suitable for demanding military operations all around the world. Nokian MPT Agile tyres can be equipped with a run-flat device, which means that even a bullet or fragment hitting the tyre won?t stop the vehicle. The Nokian MPT Agile is tested in co-operation with the Finnish Defence Forces. 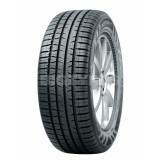 The Nokian MPT Agile 365/80R20 special tyre is equipped with the driving safety indicator. Stud locations for both military and civilian use are separately marked on the tyre. The Nokian Rotiiva AT is summer 4x4/SUV tyre with no compromises in performance, safety or driving comfort. 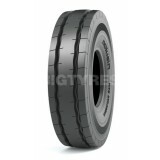 The Rotiiva AT is a sturdy and durable tyre, perfect for road use but also suitable for light off-road use. The aggressive tread pattern of the Nokian Rotiiva AT ensures excellent handling in all conditions. 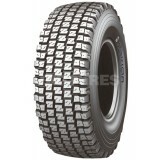 The Nokian Rotiiva AT Plus is summer 4x4/SUV tyre with no compromises in performance, safety or driving comfort. 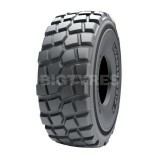 The Rotiiva AT Plus is a sturdy and durable tyre, perfect for road use but also suitable for light off-road use. The aggressive tread pattern of the Nokian Rotiiva AT Plus ensures excellent handling in all conditions. The versatile Rotiiva AT Plus is especially designed for heavy use on light trucks and pickups. 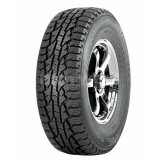 The Nokian Rotiiva HT is a summer tyre especially designed for demanding use on heavy SUV type 4WD vehicles and pickups. The versatile Nokian Rotiiva HT summer tyre can reliably withstand the stress of varying roads. 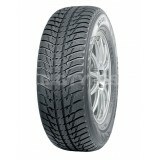 This special tyre provides exceptionally comfortable handling and it grips firmly on asphalt and gravel roads alike. 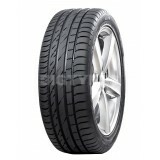 The rubber compound of the Nokian Rotiiva HT can resist wear and cuts very well, and it ensures excellent durability. 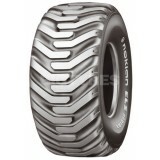 The Nokian TRI 2 Exteme Steel has a high load carrying capacity and superb grip. Long, efficient service life. Sturdy structure and good puncture resistance due to steel belts. 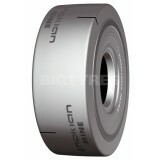 The Nokian TRI 2 Steel has high load carrying capacity and superb grip. Long, efficient service life. Sturdy structure and good puncture resistance due to steel belts. 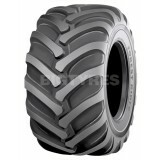 A special tyre for backhoe loaders. The block-patterned tread achieves better longitudinal and lateral grip than the traditional open-centre tread design, especially in the winter. Enables stable work without supporting beams. Less ?nodding? in on-road driving. A steel-fortified special tyre for waste treatment and recycling facilities, and for industrial use requiring enhanced puncture resistance. Particularly suitable for telescopic loaders. 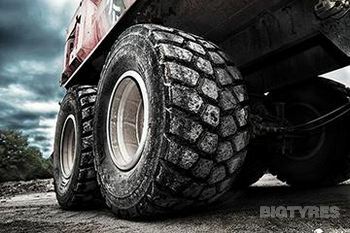 A tubeless tyre with excellent traction properties for excavators instead of dual wheels, when a larger contact area is needed, for example, when working on a soft surface. High load-bearing capacity and reliable grip. 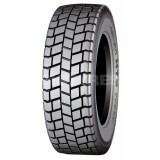 Cut and crack resistant tread compound. Maximal reliability of use from steel fortification. The Nokian Weatherproof product family offers first class safety and durability for year-round use. All of the sizes have the Snowflake symbol (3PMSF), which indicates that the tyres have been officially approved for winter use. 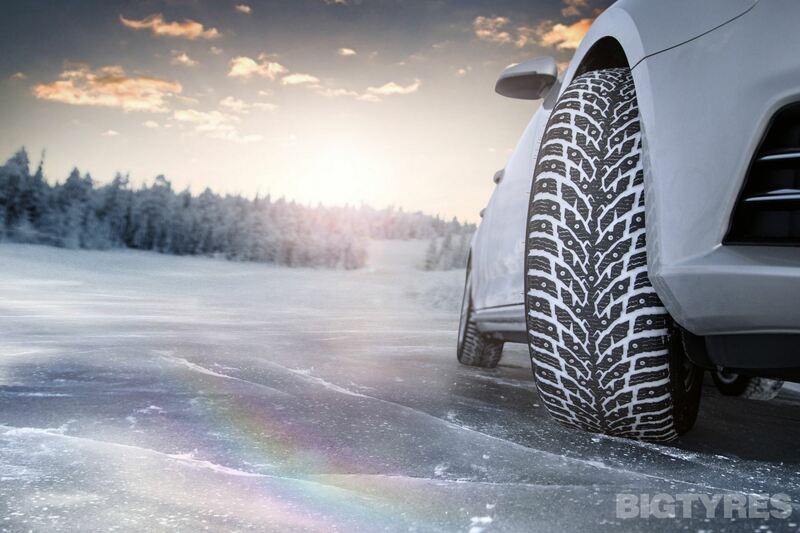 The Nokian Weatherproof tyres for passenger cars offer superior grip on wt and snowy roads. These tyres are durable and offer consistently high performance throughout the year, with extremely stable and comfortable driving behaviour. 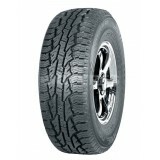 The strong Nokian Weatherproof C Cargo manages its heavy wheel loads firmly and in a balanced manner year-round. This high-performance All-Weather tyre is exceptionally durable and has an even wear pattern. The symmetrical, arrow-shaped tread pattern of the Nokian Weatherproof Cargo for delivery vehicles guarantees good grip on wet and snowy surfaces. The Nokian Weatherproof tyres perform very well in slush and snow. The strong Nokian Weatherproof C Van manages its heavy wheel loads firmly and in a balanced manner year-round. 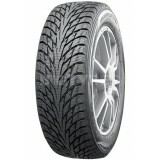 This high-performance All-Weather tyre is exceptionally durable and has an even wear pattern. For lighter vans, the customized asymmetrical tread pattern of the Nokian Weatherproof C Van reduces risk of aquaplaning and enhances comfort. The Nokian Weatherproof tyres perform very well in slush and snow. The high-performance Nokian Weatherproof SUV can carry and manage its high wheel loads surely and firmly on ice, snow, bare roads or even slush. The Nokian Weatherproof SUV is safe in the winter and precise in the summer. 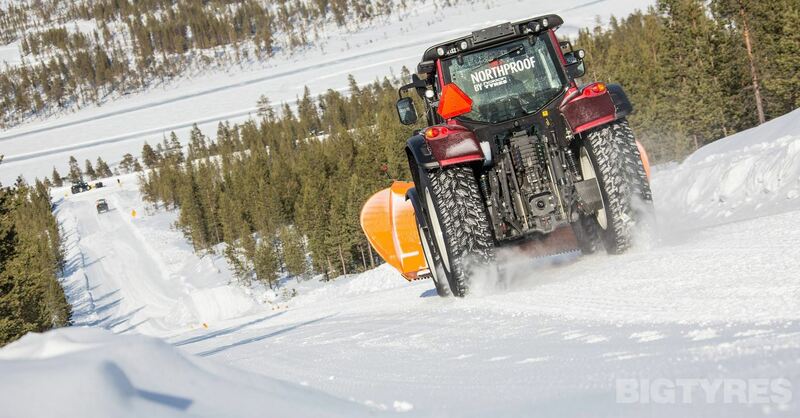 Nokian Tyres' revolutionary All-Weather concept combine reliable winter safety with the precise driving stability and firm handling of summer tyres. A special Stiffness Zone in the shoulder area between the tread blocks improves precision and calmness especially on dry roads. The Nokian WR A3 is a non-studded winter tyre that is especially designed for high-performance cars guarantees a precise and sensitive steering feel even at high speeds. The Nokian WR A3 works reliably under varying European winter conditions, and it offers exemplary handling in extreme driving situations. 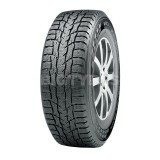 The Nokian WR C3 van tyre offers precise winter grip and passenger car-like driving comfort. The sturdy Nokian WR C3 drives safely, durably and lightly on the urban streets and country roads alike. The pocket-type pump sipes remove water out of the road surface ensuring stable grip and preventing aqua-planing. The Nokian WR D3 offers a great combination of safety, comfort and control for small and medium passenger cars in winter. The Nokian WR D3 is reliable on wet, dry and slushy roads with effective aquaplaning and slushplaning resistance. 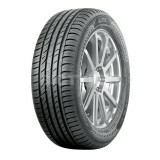 The Nokian WR D4 is a premium winter tyre for passenger cars with an exceptional wet grip rating. The unique innovations of the Nokian WR D4 allow for safe and balanced driving on wet, dry and snowy roads alike. The Nokian WR D4 offers an extremely stable and balanced driving experience in all conditions, with effective aquaplaning and slushplaning resistance. The Nokian WR SUV 3 is a non-studded winter tyre for SUVs and 4x4s. The WR SUV 3 offers superb handling on all driving surfaces, with excellent wet grip and effective aquaplaning and slushplaning prevention. The Nokian WR SUV 3 is a safe, stable and comfortable tyre with outstanding wet grip and fuel efficiency ratings. The sporty Nokian zLine is the professional of demanding driving situations. It immediately responds to steering and maintains a perfect feel for the road under all conditions. The Nokian zLine is tailored for high speeds and demanding use, with great fuel efficiency and outstanding wet weather performance. The sporty Nokian zLine SUV is the professional of demanding driving situations. It immediately responds to steering and maintains a perfect feel for the road under all conditions. The Nokian zLine SUV is tailored for high speeds and demanding use, with great fuel efficiency and outstanding wet weather performance. Nokian Tyres Aramid Sidewall technology reinforces the sidewalls to even better withstand impacts and cuts.